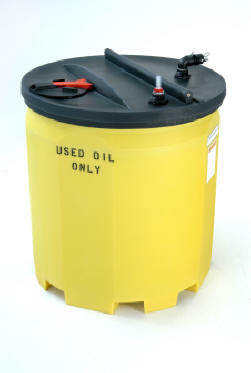 Plastic tanks for the storage of chemicals have several design options: Closed top and open top cone bottom tanks to 10,000 gallons; Closed top and opent top flat bottom tanks to 16,000 gallons; double wall for secondary containment tanks to 10,000 gallons and horizontal tank options to 5000 gallon, help to get your storage applications completed. 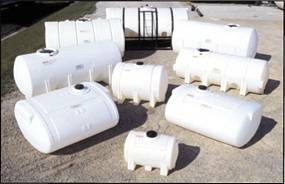 Plastic Poly tanks features include a maintenance free service life, they are less expensive than stainless steel and more durable than fiberglass by a mile. 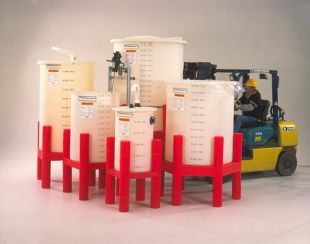 Plastic tanks made of polyethylene have a longer list of corrosion resistances for aggressive acids and caustic solutions than any other economical tank solution. 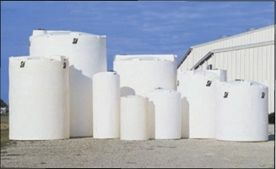 Water tanks of linear polyethylene for food manufacturing tanks, water tanks and rainwater or water storage tanks, are available with FDA and NSF61 approval certificates on the tank and virgin polyethylene materials of construction. We feel proud to introduce ourselves as a brine tanks and supplier of plastic water tanks and plastic septic tanks for water conservation. 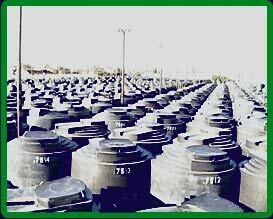 Today water storage is the most cost effective and environment friendly sound way to avoid the water scarcity. 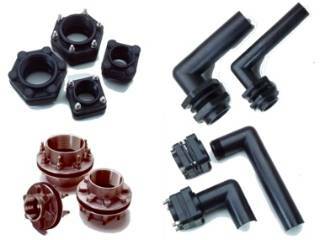 We are in a continuous process in developing new and quality products. 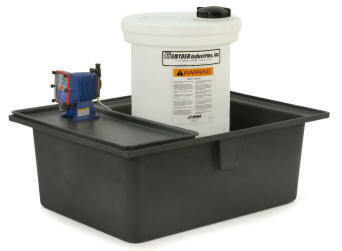 We are manufacturing plastic tanks with several profile options. These are closed top and open top cone bottom tanks to 10, 000 gallons, closed top and open top flat bottom tanks to 16,000 gallons, horizontal tank options to 500 gallons and double wall for secondary containment tanks to 10,000 gallons to carry out all your storage needs. 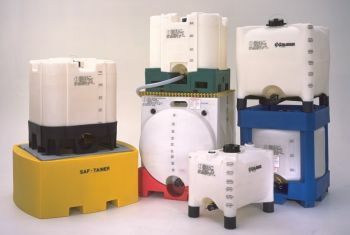 Amprotec delivers a wide range of hygienic, robust and customized plastic storage tanks to its customers. Our tanks are made from 100% food grade plastic that helps to hold the original characteristics of water over a long period of time. Our Plastic septic tanks are recognized for its durability, robust construction, better performance and longer functionality. You can find these in various specifications and at the best prices. 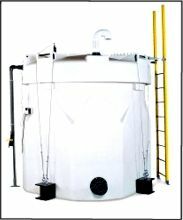 Our tanks are manufactured using polyethylene and resist to load and pressure. Moreover these are light in weight and easy to transfer as well as install.